Golf in the Monterrey area is an amazing experience and should be on every golfer's bucket list. 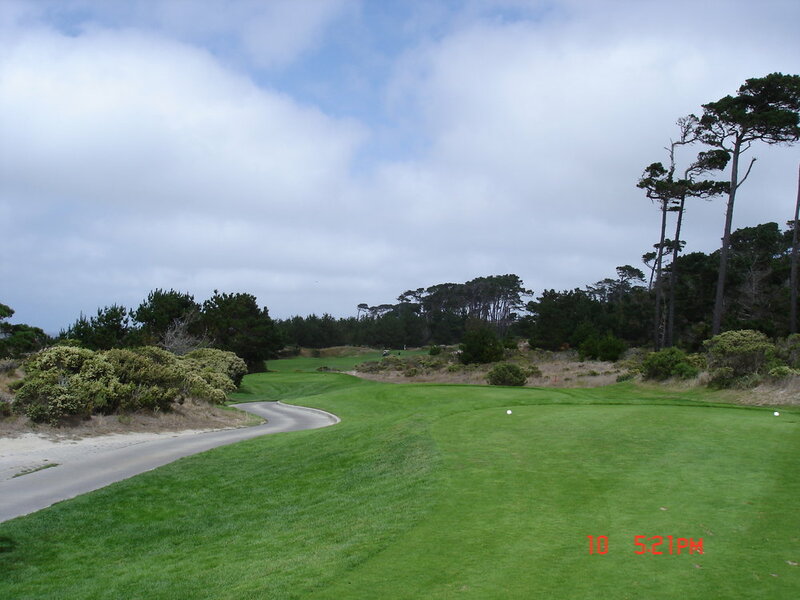 There are several courses to play, including Spanish Bay. Tour player Scott McCarron won this year’s TaylorMade Pebble Beach Invitational presented by Dell EMC. Outside of briefly ducking into the forest for Nos. 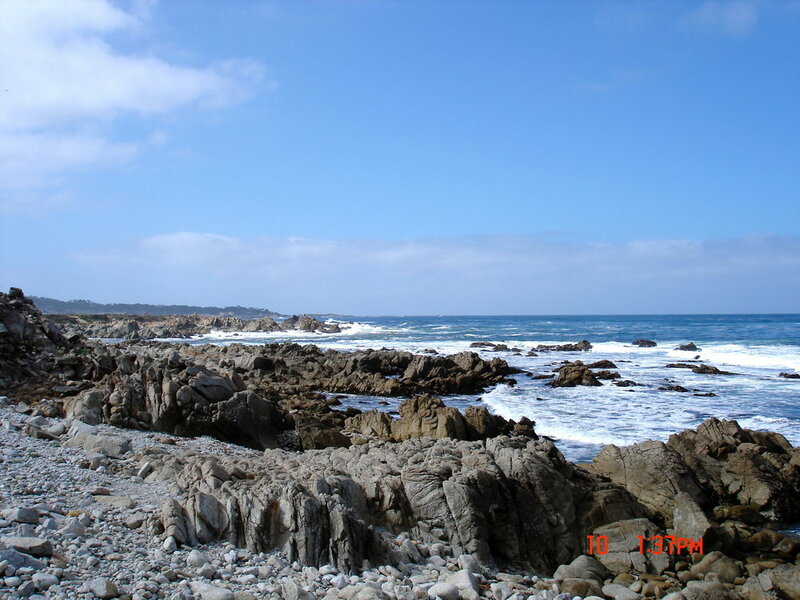 9-12, The Links at Spanish Bay offers sweeping views of its uniquely sand-splashed coastline, which is nestled between the Dunes Course at Monterey Peninsula Country Club and Pacific Grove’s Asilomar State Beach. 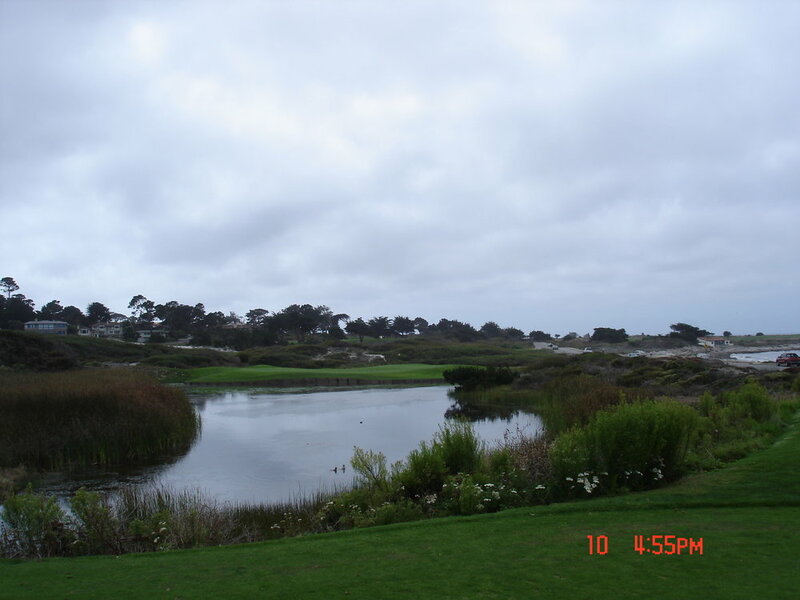 The front nine zigzags to and from the ocean, while the final six holes produce some of the most scenic golf around, inspiring Golf Digest to name The Links at Spanish Bay one of the 50 best public courses in the country. The hole’s name “To the Sea” tells you all you need to know, and the view isn’t exactly hidden. 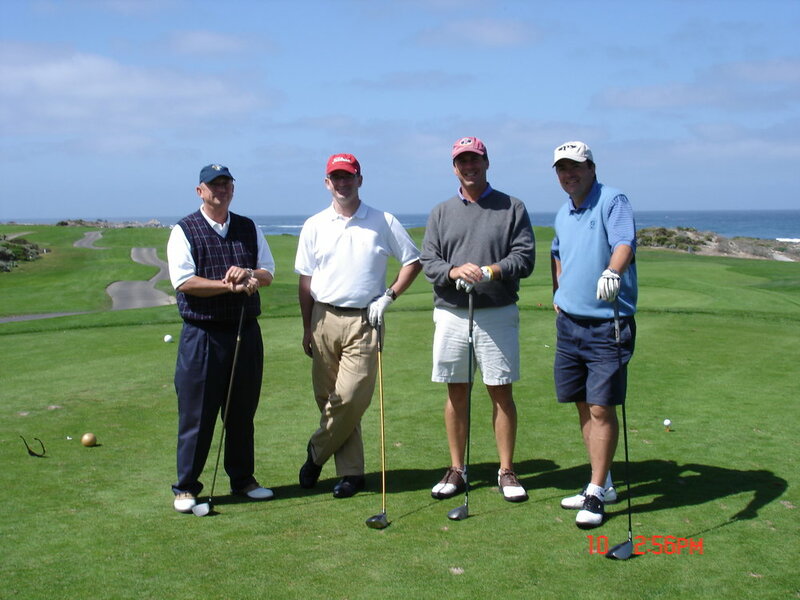 Step onto the 1st tee and you’re greeted by surf, whitecaps and a refreshing ocean breeze. And even though the green is set back from the beach, from the fairway it feels like it is hanging over the ocean. Take one more look back at the ocean from the 9th green before diving into the forest for the next hour. When you emerge from the woods and catch another glimpse of the sea, you find what looks like a harmless par 3 called “Wee Precipice”. But the headwind and strongly pitched green that’s fronted by a gully combine to create what some caddies call the world’s shortest par 5. This straightaway par 4 skirts Spanish Bay Beach, but you don’t realize how beautiful the strand you just played truly is until you reach the green and turn around. However, your work’s not done just yet, as the green’s ocean-slanting slope is possibly the most severe on the course.